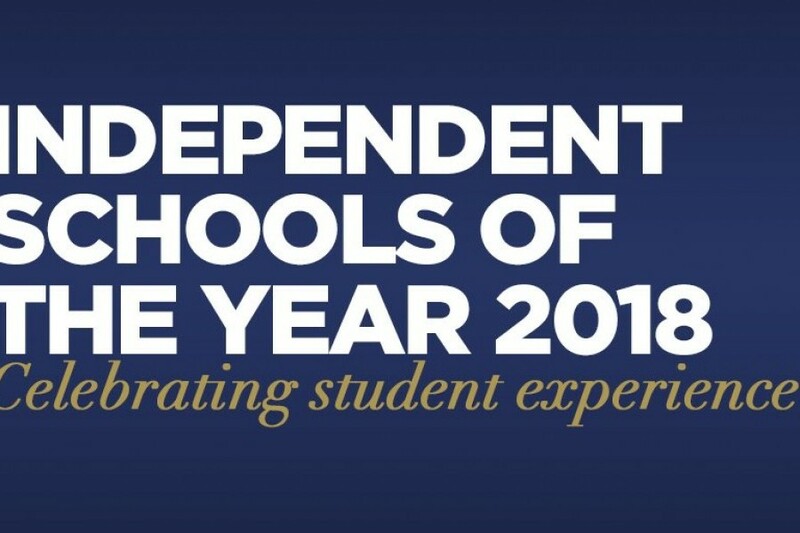 We are delighted to be Highly Commended in the Independent Prep School of the Year category in the Independent Schools of the Year 2018 awards. 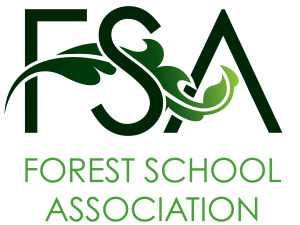 The Independent School Parent magazine ran the awards and the judging panel, comprising leading figures from across the sector, scrutinised each entry which involved schools from Scotland to Cornwall. As a result of this St Hugh’s has been invited to contribute to the Guide to Independent Schools Spring edition of the magazine which will feature an article on our Visible Learning programme.